Hydenlyne offers a large, global network of highly experienced and qualified MMO and PAM operators as well as PAM systems. Our dedicated personnel are chosen to match our clients’ needs, whether it is location, language requirements or a particular level of experience. We pride ourselves on employing the best consultants, quickly and efficiently in order to meet our clients’ exact requirements. 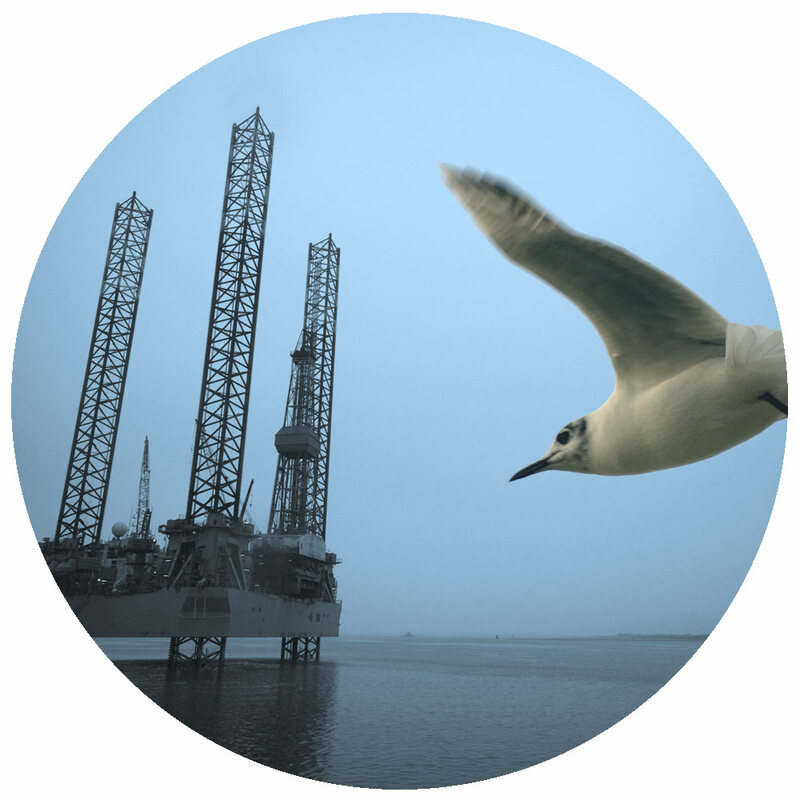 Our previous assignments have taken us globally, having undertaken projects in the North Sea, Gulf of Mexico, East and West Africa, Greenland, South America, Mediterranean, North Africa and Australia. We are always looking for new personnel to join our team as we expand into new parts of the world. For further information please take a look at our contact page or click here. Unsure if you need to use a MMO or PAM? We can offer advice and guidance if you are not sure whether to use MMO or PAM services on your project. Worldwide guidelines differ hugely and legal requirements change constantly as countries seek to improve their environmental laws. Give us a call and we can help talk you through the process and give you up to date advice.